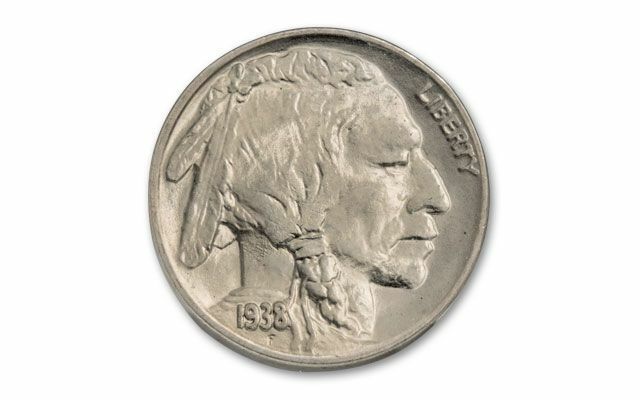 James Earle Fraser, the designer of the Buffalo Nickel, is one of America's most renowned sculptors and medallic artists. 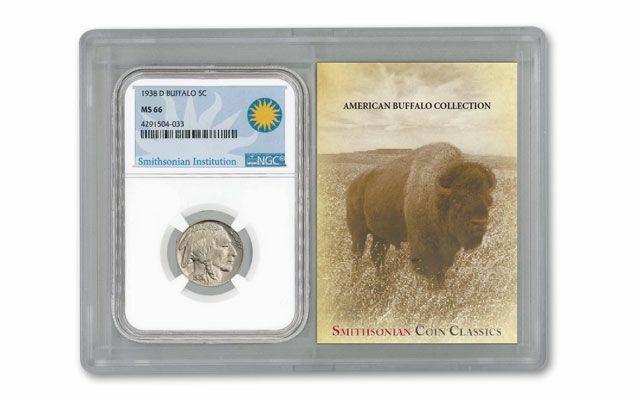 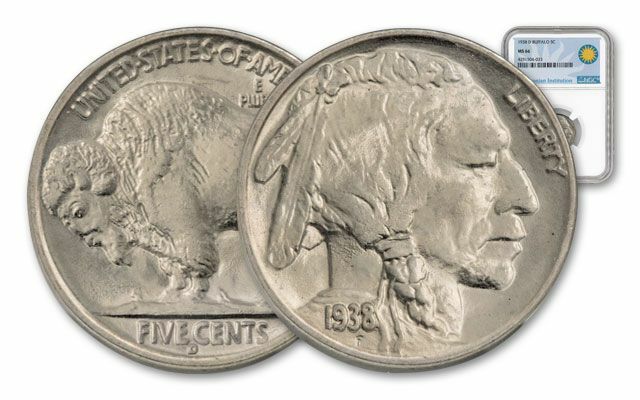 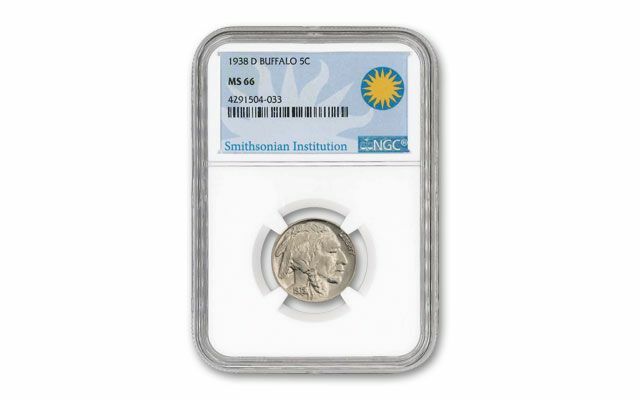 Fraser set out to capture the essence of America and did so with a composite of three North American Indians on the obverse and a majestic North American buffalo on the reverse. 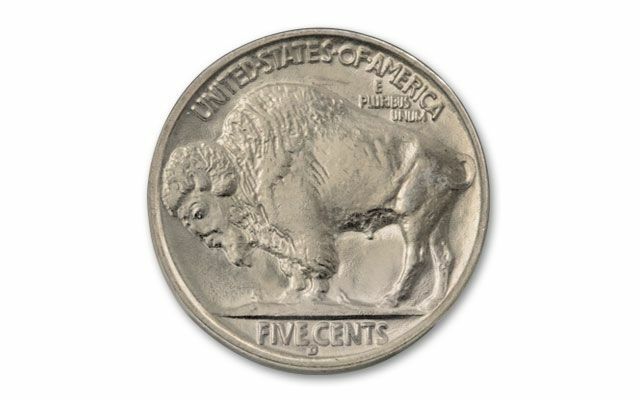 Fraser's iconic buffalo design has continued to inspire America's recent denominations, including the 2001 Buffalo Silver Dollar and $50 Gold Buffalo, the largest denomination of all Buffalos.